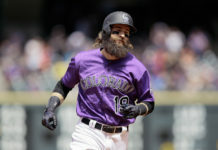 The Colorado Rockies won their fifth straight home game on Monday with a shutout of the visiting Pittsburgh Pirates behind another sterling effort from starting pitcher Kyle Freeland. Freeland spun seven scoreless innings and allowed only two hits, despite having to cool off thanks to a rain delay. His 10 wins lead the team, and his 3.04 ERA is leaps and bounds better than anyone else in the Rockies’ rotation. 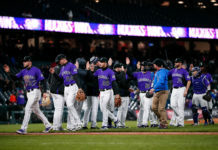 Host Shawn Drotar (Host, “Mornings at 5280′“) and guest Ronnie Kohrt (Mile High Sports’ “Broncos Blitz” podcast) discuss what makes an ‘ace’ nowadays, as complete games become a rarity in the majors. 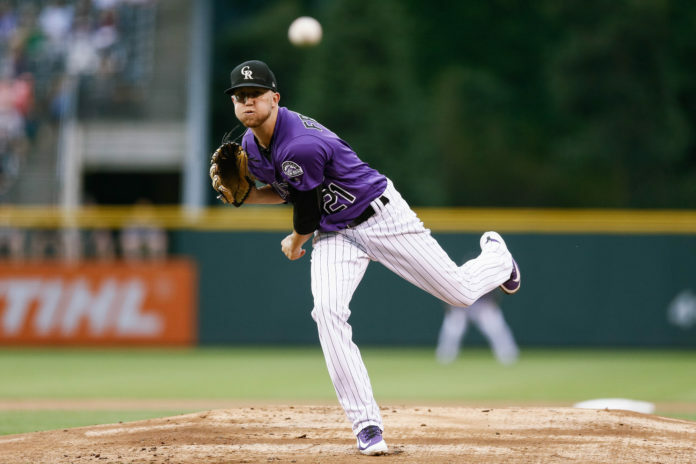 Is Freeland the Rockies’ ace? Could it be Jon Gray, who’s clearly righted the ship since his return from Triple-A Albuquerque? Gray’s nine wins are tied for the second-best total on the team, and his 10.65 K/9 demonstrates what he can do to opposing batters when he’s right. In his last four games since his promotion, Gray’s 2-0 with a miniscule 1.52 ERA and 25 strikeouts — and the Rockies are 4-0 in his starts. Freeland or Gray? 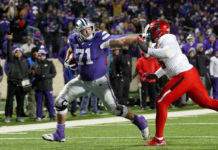 Who would you pitch in a one-game wild-card?